Throughout the UK, especially in areas such as Harpenden, Aylesbury and Olney, slide sash Windows are a number one choice this is not only because they are beautiful and aesthetically pleasing, but they are also amazingly functional, they have excellent security, efficiency, versatility and require very low maintenance. In this article, we discuss great qualities of slide Sash windows that enable them to be so popular. So if you want to know more about the ‘Benefits of Slide Sash Windows’, read on! Whether you live in an old home with a more historic look or a more contemporary home, Slide Sash windows look amazing in any environment. Choose from our selection of slide sash windows all made to fit perfectly into your home. You can decide what styles or finishes you prefer, and which would look fantastic in your home; this means your Victorian home can retain it’s theme by adding our timber slide sash windows. Or our windows can be used to upgrade your modern home by adding a touch of style with our range of colours available. Another great benefit of Slide Sash windows is its low maintenance. With slide sash windows all you need to do is wipe it down occasionally to keep them looking clean. If you do not allow mass amounts of dirt to build up on your windows for years and give them a bit of a clean once in a while, they tend to have a lifespan of 60 – 100 years, so there is no time you will not be able to enjoy your slide sash windows. Our effortless design means no unwanted cold breeze. You can feel warm during the winter and do not have to spend more on heating, and you feel equally as comfortable during the summer, as our windows allow a lot of air into the room when you want it to, saving you money on air conditioning. 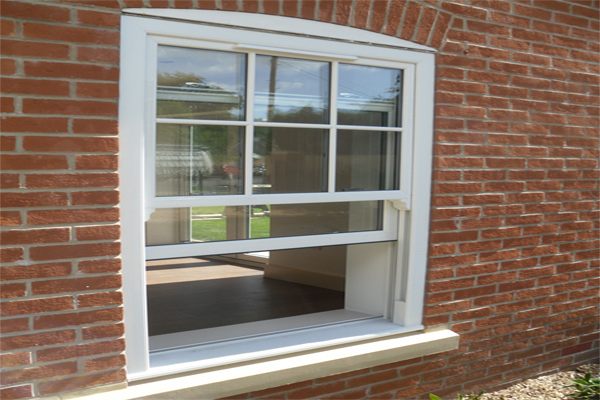 Slide sash windows use a sliding mechanism which provides a smooth and easy opening from the inside. They are very easy to manoeuvre and look beautiful either opened or closed.  Our slide sash windows here at Crown Windows use a number of safety features. They have secure locking systems making sure you and your family feel safe, and you can sleep soundly knowing it is virtually impossible for anyone to enter your house with slide sash windows. They can also be fitted with child safety restrictors which make sure the windows can only be open to a certain extent keeping your children safe inside.